1758: Was Napoleon’s Most Capable Marshal actually Italian? André Masséna is said to be perhaps the fittest of all Napoleon’s military commanders. His father was named Giulio Cesare Massena, which apparently suggests Italian origin. After all, Napoleon himself was also born in the Italian-speaking area. On this day the famous French Marshal André Masséna was born. He is said to have been perhaps one of the fittest among Napoleon’s military commanders in general. Indeed, he was perhaps the most competent. Napoleon referred to him as “the greatest name of my military Empire”. Other contenders for Napoleon’s best marshal were Davout and Lannes. Masséna was born in the famous city of Nice on the Cote d’Azur. However, it is interesting that, at the time of his birth, that city did not belong to France, but to the Italian Sardinian Kingdom. The Marshall’s father was named Giulio Cesare Massena, which apparently suggests Italian origin. Marshal’s original name was probably in Italian form – Andrea Massena. 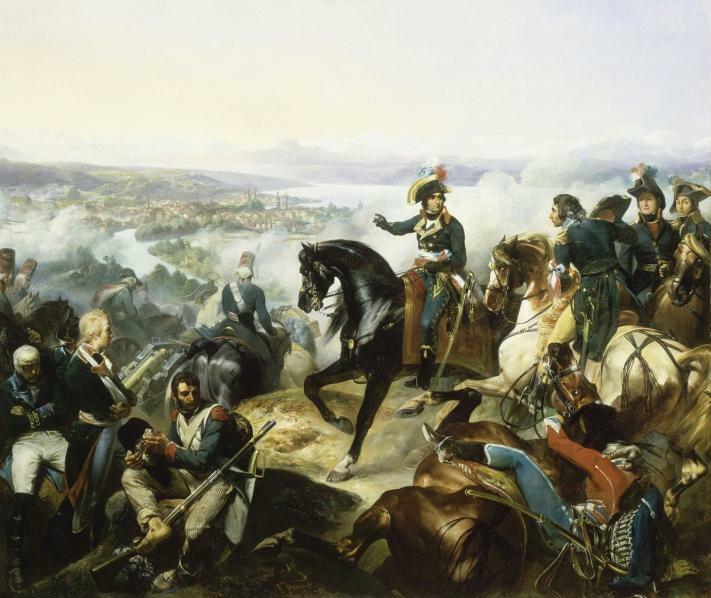 However, Massena later joined the French army and eventually was accepted as a Frenchman (it was similar with Napoleon, who was also born in Italian-speaking area). In his youth, Masséna twice sailed on French ships as far as South America. Young Masséna received the rank of general in the French revolutionary army a few months before Napoleon, when he was only 25 years old. 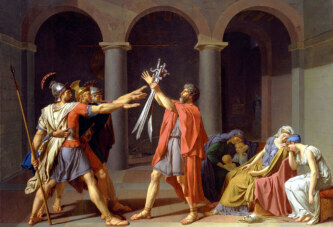 Although noted as a very good military commander, it is characteristic for Masséna that he had no formal military training at academies. So, he reached the rank of marshal gradually, through his success in practice, rather than through academic knowledge. Napoleon awarded Marshal Masséna with high honors. He became the Duke of Rivoli, and then also the Prince of Essling (Prince was the highest aristocratic title in the French Empire). Marshal Masséna died at only 58 years of age, about 4 years before Napoleon Bonaparte.